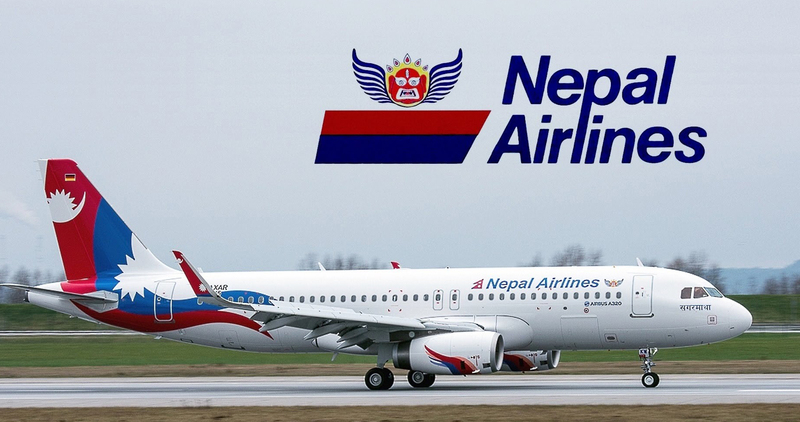 KATHMANDU: Nepal’s national carrier, Nepal Airlines (NA) has announced a lucrative scheme, ‘buy two, get one free’ on the Kathmandu-Hong Kong sector as demand for tickets plummeted after the massive earthquake in Nepal. 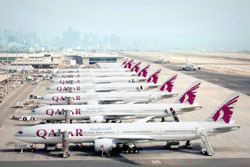 Kathmandu, March 20: Born-again SpiceJet has made international travel dirt cheap this summer.The airline’s Rs 2,699 all-inclusive one-way fare offer, announced on Thursday, is likely to bring down fares to places like Dubai, Muscat, Colombo, Bangkok and Kathmandu for travel till June. 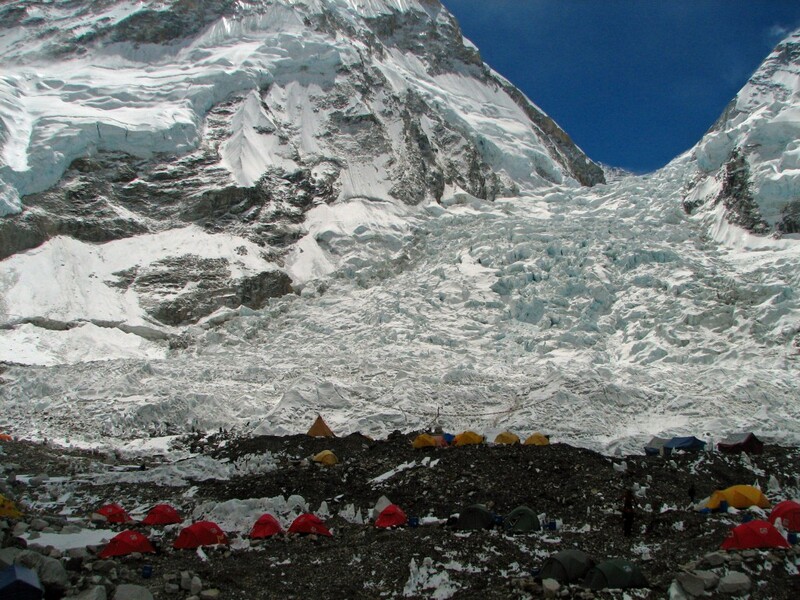 As per the notice published in Nepal gazette on 12 February 2014, the Royalty for mountaineering in Nepal has been amended for foreign climbers as follows. 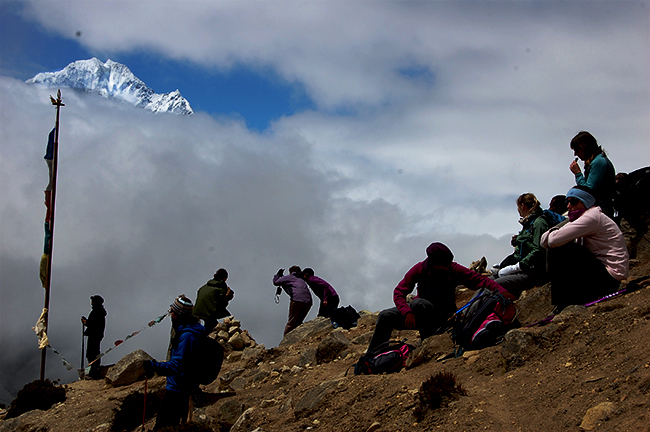 Nepalese tourism have received two new gems to rocket up the boosting industry. 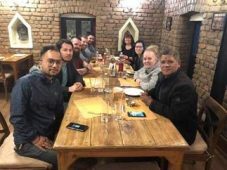 The launch of two new aircrafts, one private international, Himalayan Airlines , and another domestic airline, Sourya Airlines, has come up with new hopes in tourism industry. 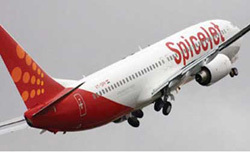 SpiceJet becomes first Indian airline to route Bagdora to Kathmandu. 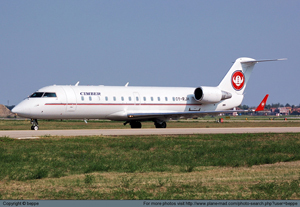 Fares from Kathmandu to Kolkata via Bagdogra start at Rs 5,078 but be valid on the first 1,000 seats sold on a first come, first service basis. 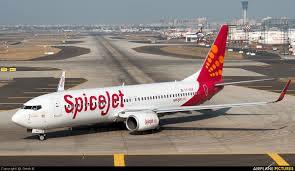 Kathmandu: SpiceJet has announced the launch of a new flight connecting Kathmandu and Kolkata via Bagdogra with effect from August 13. 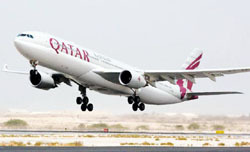 KATHMANDU: Qatar Airways has introduced discounted fares of up to 20 per cent on flights from Kathmandu via Doha to selected destinations. 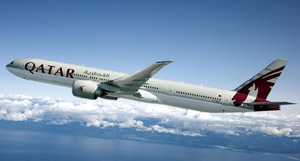 The special fares are for sale from July 1-10 and can be purchased from Nepal only, it said, adding seats are available in economy and business class. 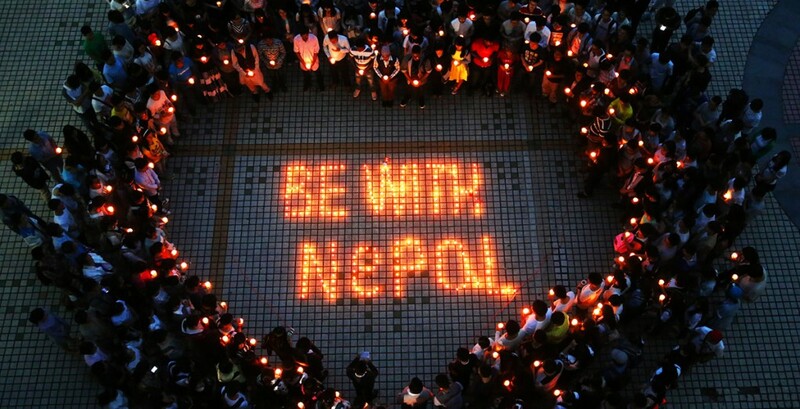 Passengers from Nepal can save up to 20 per cent on airfare if they purchase their ticket within the limited period.